The Fairbanks Convention and Visitors Bureau is a non-profit marketing organization whose mission is to contribute to the economic well-being of the Fairbanks area by marketing to potential visitors. We market Fairbanks as a year-round destination by promoting local events, attractions and activities to independent travelers, group tour operators, travel agents, meeting planners and the media. 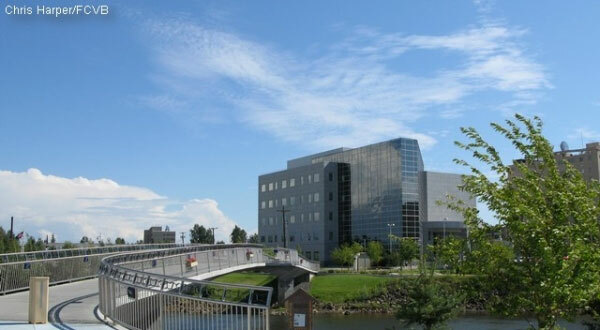 The Bureau is made up member businesses from Interior Alaska and around the state and is funded by a portion of the City of Fairbanks bed tax and other self-generated revenues, such as membership dues and advertising fees. The Bureau achieves this mission through six departments: administration, communications, conventions, membership, tourism and visitor information.